Stratford may soon become Canada's answer to Silicon Valley as the driverless car industry arrives. Potentially changing the character of the Ontario town known for hosting the Stratford Festival, a celebration of all things Shakespearean and stage-related. Last Thursday, the government announced that the Festival City will receive a grant of $80 million in the name of driverless technology. Wherein Stratford will use the money to show off the self-driving cars and other technological advances in the field that are developed throughout the province. This innovation network will include a new demonstration zone in Stratford to test this new technology. Technology is changing every sector of our economy … and we are helping Ontario stay ahead of the pack. The city in southwestern Canada, which is home to roughly 31,000 people, has honed its self-driving innovations over the past ten years. 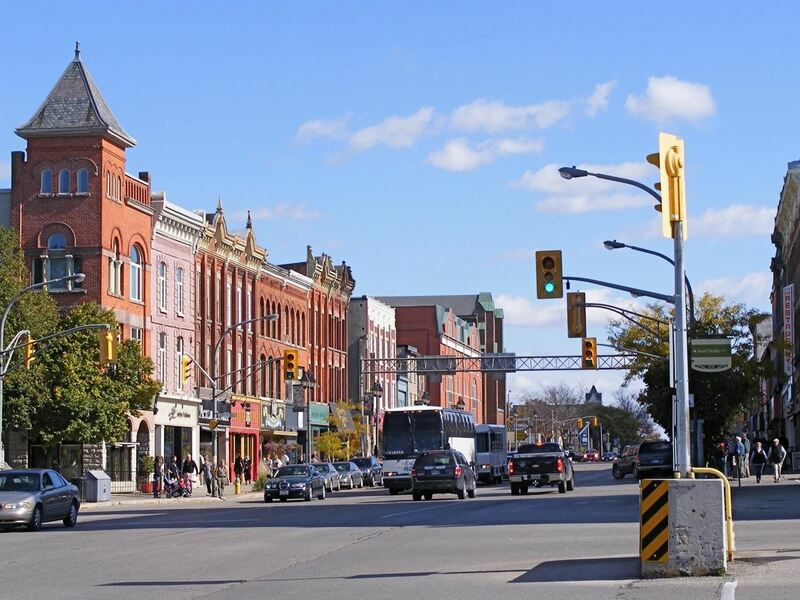 In doing so, Stratford ensured that it is a "smart city" thanks to a reliable wireless network and other infrastructure improvements made there. This network connects roads to traffic lights and cars, while the data is fed back to the tech companies located in the region. In other words, Stratford is a breeding ground for driverless development. All this innovation stems from Stratford's genius Wi-Fi project years ago, which attracted a whole host of interested parties, like Cisco and Toshiba. Companies whom initially wanted to test out their products in a connected city. Now, Stratford officials are taking advantage of the provincial rules announced in 2015, which allow self-driving tests to be carried out in the area. As an added bonus for the city, they're located near a number of institutions like the University of Waterloo, where driverless technology is already being trialed. In November 2016, nine professors from the university took to the streets of Stratford to conduct the first driverless test in the area using these Lincoln MKZ sedans. This was just the beginning of a three-year project with the end goal being a fully autonomous car. Waterloo's most recent test subject, a Lincoln MKZ – AKA the "autonomous" – spent two months learning to drive in Stratford's freezing conditions earlier this year. No small task if you were to ask anyone who has ever lived in Canada ever. Moreover, the city also provides a convenient location for tech giants like Google, with its Waterloo engineering office. Proximity and Stratford's technical innovation is what sets it apart from other areas. It's often argued that density of talent and tech is why Silicon Valley — and Detroit before it in the automotive industry — became the hubs that they did. Stratford now seemingly has the same tools needed to do the same for the driverless vehicle industry. So, the question isn't whether a driverless future is to be or not to be in this Shakespearean hub. Rather, it's a case of how soon it becomes the norm. Cover image by WAVE Laboratory / YouTube.